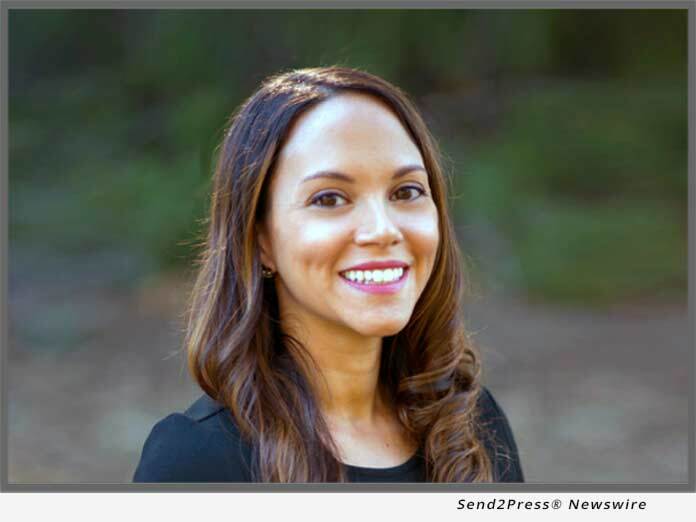 IRVINE, Calif. /California Newswire/ — Lion’s Heart announced today that its Board of Directors has named Becca Tankersley as the organization’s next Executive Director effective June 11, 2018. She will work in partnership with the Lion’s Heart Board of Directors, staff, volunteers, and community partners to lead the organization forward in creating innovative paths for teens to connect with local volunteer opportunities. Tankersley has a B.A. in Organizational Dynamics from Wilmington University as well as a Certificate in Nonprofit Management. She joined the Lion’s Heart staff in 2017 as the Program Director and currently serves on the OneOC Nonprofit Advisory Board. Furthermore, she has been a passionate leader in the nonprofit world for over 13 years. After serving a rewarding term as a Corps Member of AmeriCorps’ City Year Program, Tankersley knew she wanted to dedicate her life to service. Subsequently, she went on to successfully provide strategic oversight as a Community Development Manager for the American Cancer Society, Lead Recruitment Specialist for Girl Scouts of Orange County, and Founder/Chair of the Young Nonprofit Professionals Network of Orange County. Her extended experience in developing youth programs (including the upcoming Lion’s Heart Teen Leadership Quest), coaching community groups, and managing nonprofit business has her poised and ready to propel this growing movement for teens. Tankersley succeeds Terry Corwin, who retires as Executive Director this summer. Corwin is the original visionary and founder of Lion’s Heart, having created the organization out of her Orange County, CA home in 2004 with a small but eager group of 20 teenage members. Under her enthusiastic leadership, Lion’s Heart has grown rapidly and connected over 10,000 teens nationwide with local volunteer opportunities through its digital portfolio and mobile app. These empowered teen members have contributed nearly 1 million service hours to a wide variety of causes important to them–thus enriching their local communities, peer relationships, and personal resolve. Corwin will remain active with Lion’s Heart by serving as a member of the Board of Directors. We are Lion’s Heart: teens dedicated to positive social impact. We are a national 501(c)(3) nonprofit that provides 5th-12th grade students with local service opportunities that help them build a strong community service portfolio. Teens can track hours, earn leadership awards, and export their service portfolio to use on scholarship, college, and career applications. We are over 10,000 Members strong with new chapters forming every day across the United States! To form a chapter in your neighborhood, become a Member, request volunteers for your cause, or become a corporate partner, visit: https://lionsheartservice.org/.